Do not waste your time going to the local laundromat. 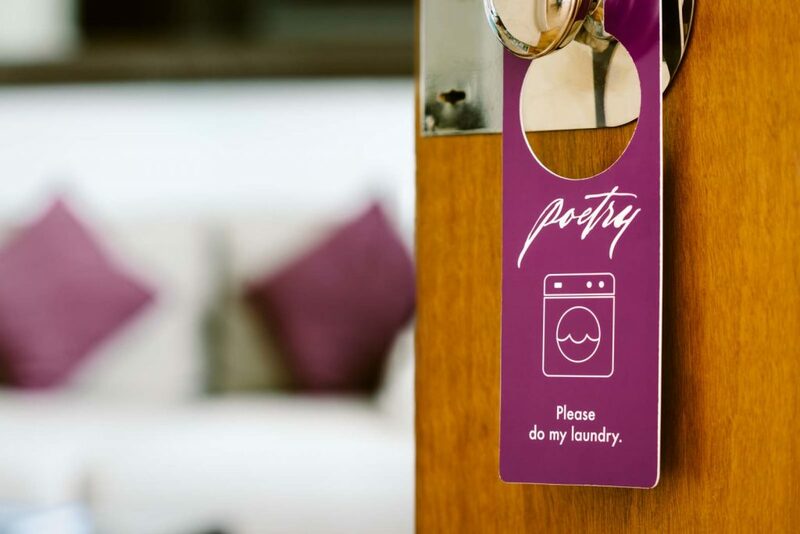 In your apartment, you will find gray laundry bags and a purple hanger that reads “Please do my laundry.” If you wish to request this service, just put your clothes in the bags and put the purple hanger on the outside of your apartment’s door, and we will pick it up and do it for you. Please note that the bags need to be fully closed (otherwise, they will count as two), and that, if you want colors to be washed separately, you need to use separate bags for each color (since whatever is on one bag goes together to the washer). Your clothes will be returned within 24 hours of requesting the service. Price: USD 10 per bag. Is going to the grocery store the last thing you want to do after a long international flight? We thought so. 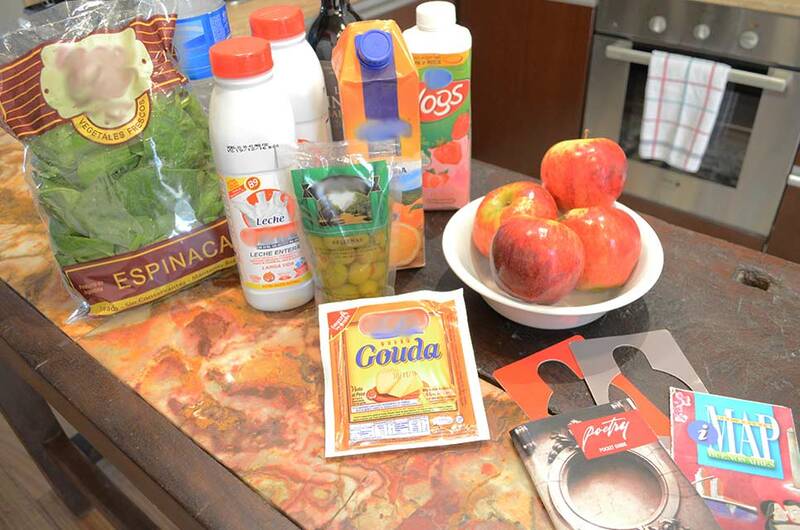 About a week before your arrival, we will contact you via email to offer you our grocery service. You can send us a list of the items you would like for us to purchase. We will do our very best to buy everything that we can find for you in our neighborhood. Of course, you are welcome to ask for this service at any time after your booking. There is no minimum or maximum limit to the number of items. To respect your privacy, we will only enter into your apartment upon your request. There is no set date of the week to ask for a full cleaning or a change of towels. You decide which day you want to request them. Simply put the corresponding tag on the door, and you can do so until 2pm any day of the week. The gray tag is for a full cleaning of your apartment and it includes a change of towels. A red tag is for change of towels only. 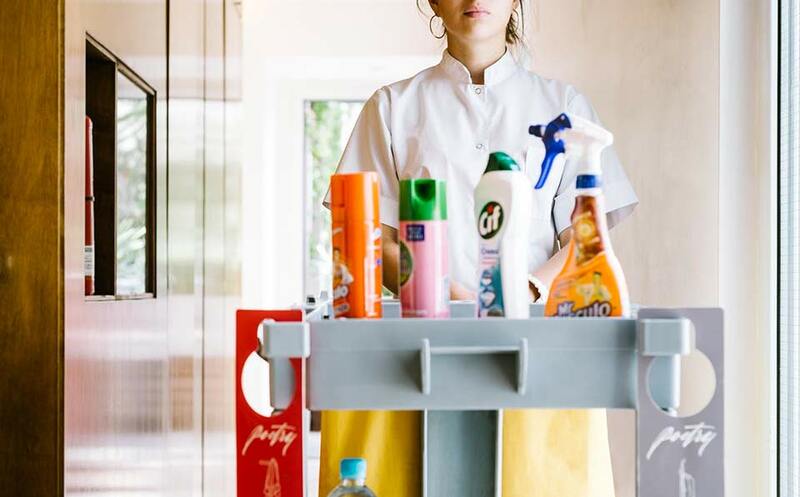 The number of FREE cleaning services will depend on the length of your stay. You will have 1 complimentary cleaning and separately 1 towel change for each 3 nights of stay. You can of course request more. The cost would be: USD 15 for a full extra cleaning or USD 8 for an extra change of towels. Booking directly and securely through our website is the only way to be guaranteed a particular apartment and at the lowest price.